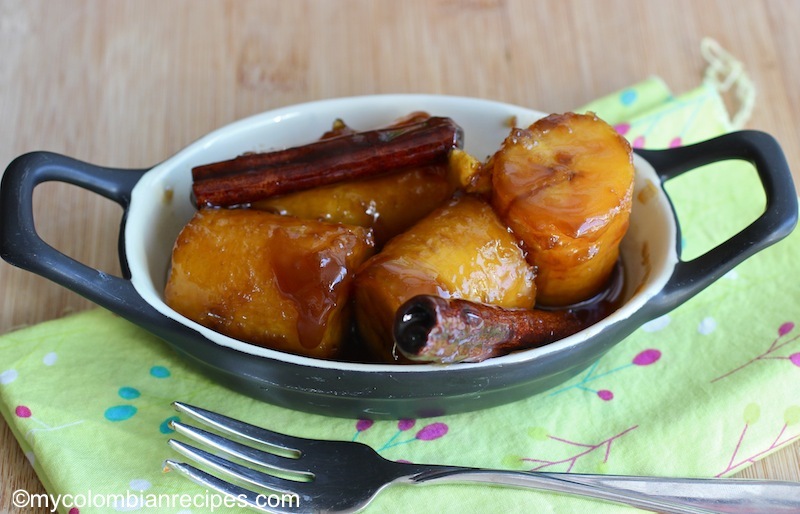 These plantains are simple, quick and easy to make and delicious. 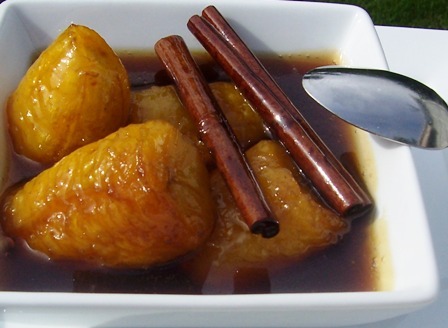 In Colombia Plátanos Calados or Plátanos en Tentación are eaten as a side dish or dessert with fresh white cheese. 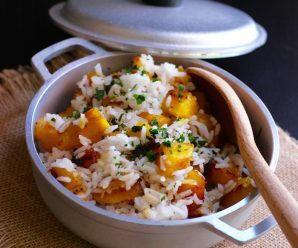 In a small pot place all the ingredients, cover and cook over medium heat for 15 to 20 minutes. Transfer to a serving plate and serve with white cheese. 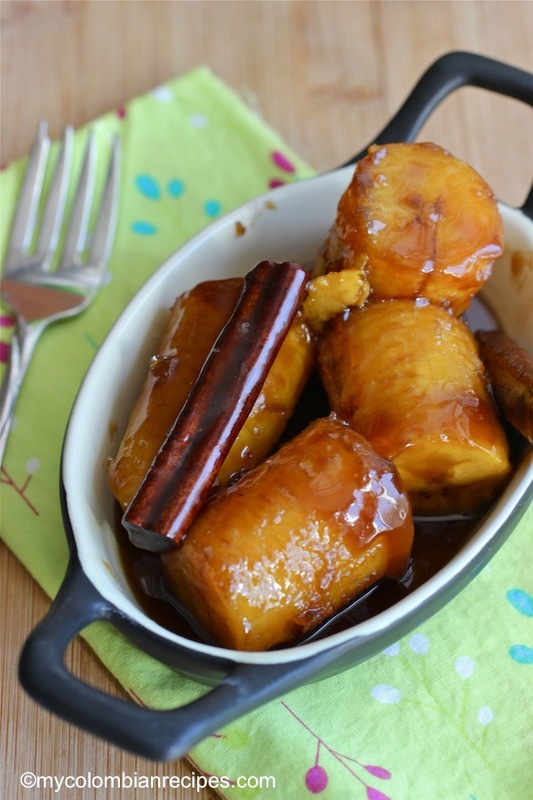 I love this dessert with plantains! 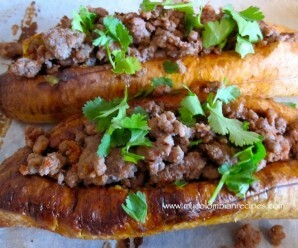 We always have plantains in savory recipes so I need to give the dessert a try! Try it you are going to love it! It is delicious with fresh farmers cheese or fresh mozzarella on the side. Another tasty looking dish!! I finally found gauva paste so I will finally get to try out your recipe for Buñuelos de Plátano Maduro. wow!! Erica this is so simple and classy.. a must try.. use of cinnamon sound delicious.. lovely photo though..
Hi, I have a question. I am in Bogota, but I can only find azucar morena, not light brown sugar as I would be able to find in the US. 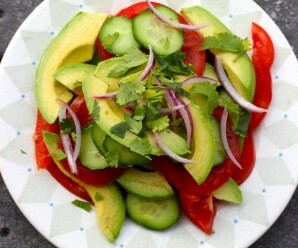 Can I use azucar morena for this recipe? Thank you in advance. Kimberly- Yes you can or just use panela! my grandmother used the make them with panela and they were delicious! Thanks for the prompt reply! Same amount for panela 1/2 cup? 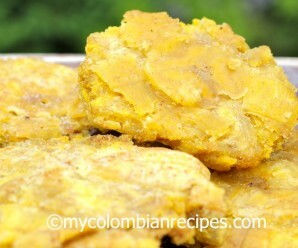 Yo busca receta para hacer Torta de platanos gracia. I love fresh white farm cheese! I’ve had it in Colombia, but can’t find it here. Mozzarella is much saltier, and isn’t as good. Is there a cheese by another name I should look for here? I’m in The Seattle area…. i’m pretty sure i could slurp up an entire bowl of that syrup alone! okay, maybe not a whole bowl, but it sounds delicious! This brings back memories from when I was a kid! So delicious! I didn’t have any ripe plantains today but I did have ripe bananas so I used those instead and served it over vanilla ice cream. This was a hit with my husband and kids!